Fine tall bottle full-wave rectifier tubes manufactured gy renowned Genral Electric in the United States or Canada. 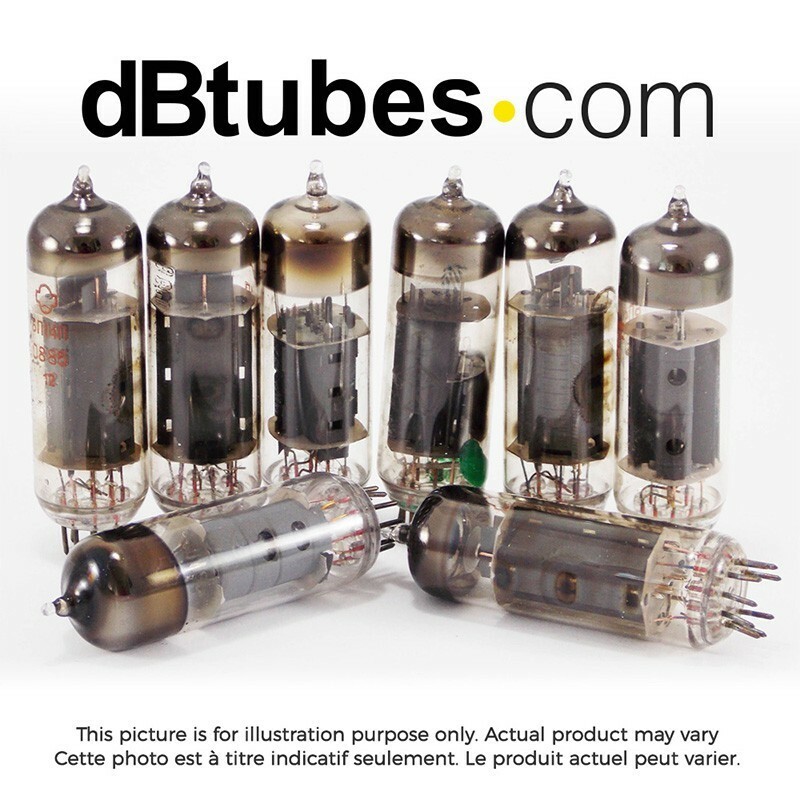 These glass 8 pin octal based tubes come with black or gray plates and variable position getters. They are printed with GE logo ELECTRONIC TUBE MADE IN USA or CANADA 5U4GA 5U4GB with various codes. They are also glass etched 5U4GA or 5U4GB.